Kia delivered a Niro Touring Hybrid to the office and did a walk-around and test drive with us! 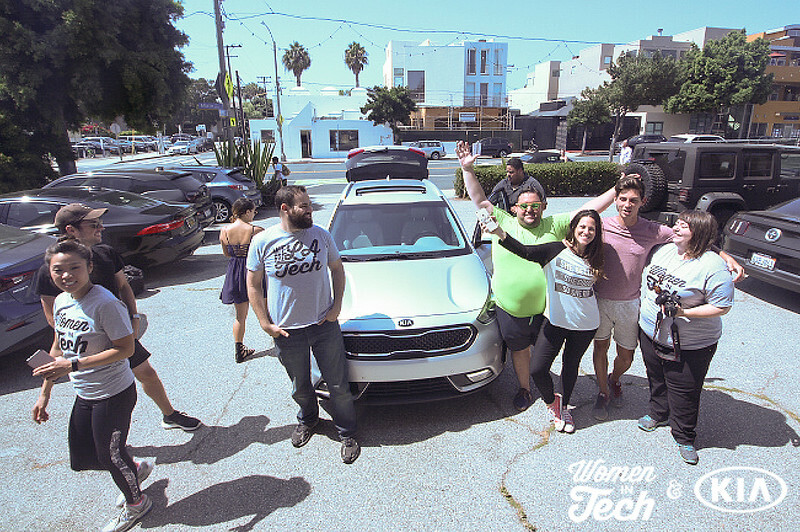 Kia delivered a Niro Touring Hybrid to the WeAreLATech office for the Women in Tech Road Trip! They also did a walk-around and test drive with us!